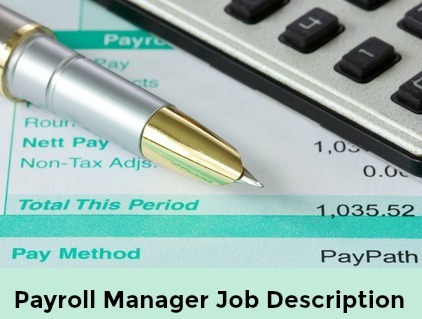 The payroll clerk job description example provides a useful framework for a detailed and accurate explanation of the payroll function. 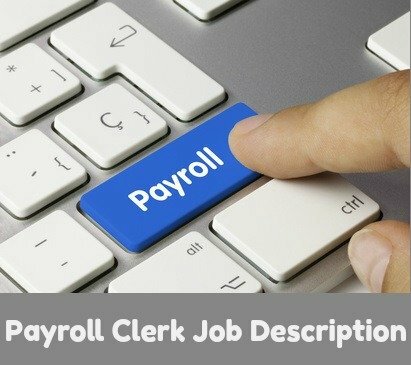 Use this as a template for writing a detailed and informative job description for your payroll clerk position. The primary tasks and job specifications for a payroll clerk are generally standard across the different industries. Select the duties and responsibilities that apply to your job. Accurately issue pay to employees by calculating earnings and deductions in accordance with established practices and guidelines. What skills do you need to be a payroll clerk? problem solving skills including the ability to identify problems and deal with them quickly and efficiently. Latest Update - What does a payroll clerk make an hour? According to Indeed.com the average salary for payroll clerk job postings on the site is US $16.30 per hour as of April 2019.